We stock new and used Fiat Vans and have a full range of finance options available to you including Lease, Contract Hire & Hire Purchase. Great prices on new & used Fiat Doblo Vans from Quadrant Vehicles. 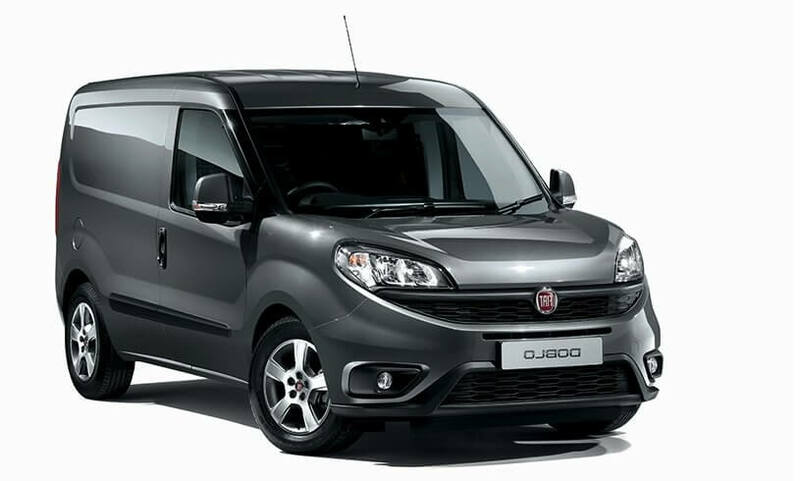 Our Fiat Doblo vans are also available on various Finance packages, Hire Purchase, Contract Hire or Lease, please ring for a personalised quotation! 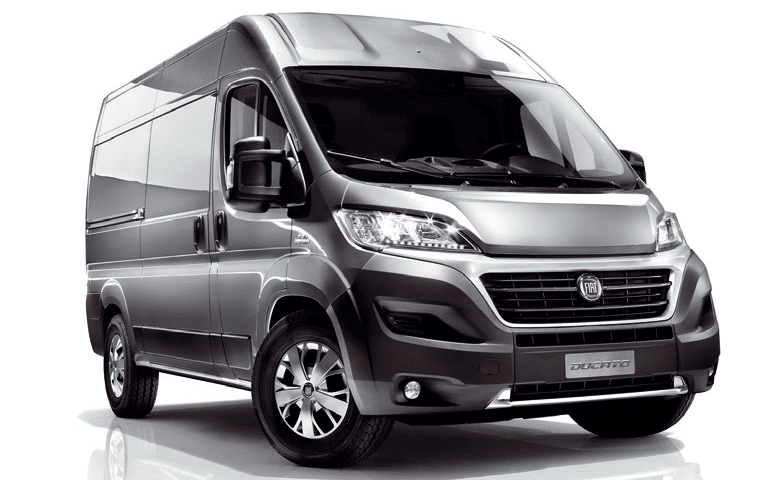 Great prices on new & used Fiat Ducato Vans from Quadrant Vehicles. Our Fiat Ducato vans are also available on various Finance packages, Hire Purchase, Contract Hire or Lease, please ring for a personalised quotation! Great prices on new & used Fiat Fiorino Vans from Quadrant Vehicles. 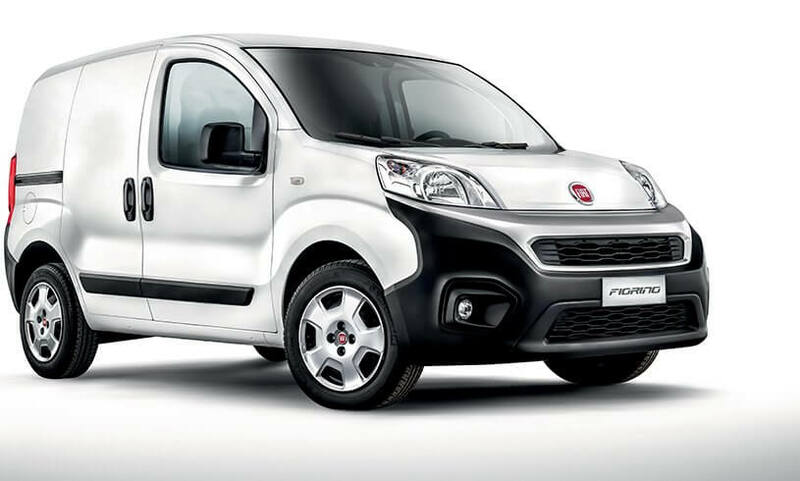 Our Fiat Fiorino vans are also available on various Finance packages, Hire Purchase, Contract Hire or Lease, please ring for a personalised quotation! 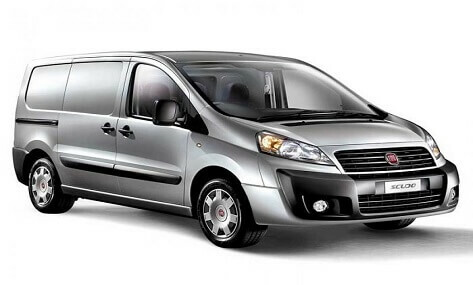 Great prices on new & used Fiat Scudo Vans from Quadrant Vehicles. Our Fiat Scudo vans are also available on various Finance packages, Hire Purchase, Contract Hire or Lease, please ring for a personalised quotation!